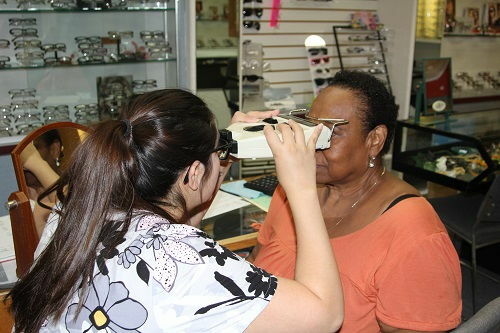 Patients receive 20% OFF Second Pair of Complete Glasses! Welcome to Buena Park Eyecare! Call us at (714) 521-7582 today. 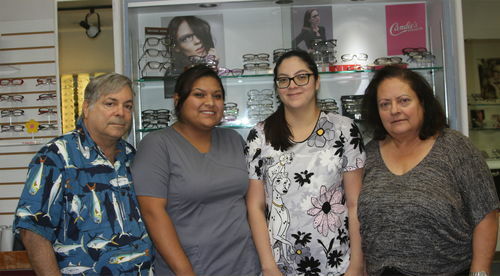 Buena Park Eyecare has been serving the community for years, providing excellent optometry care for patients of all ages. 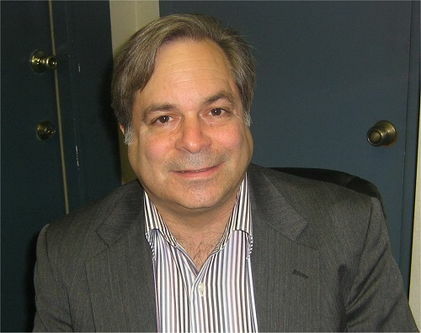 Dr. Cohen, our experienced and caring optometrist, strives to provide the best in vision care. 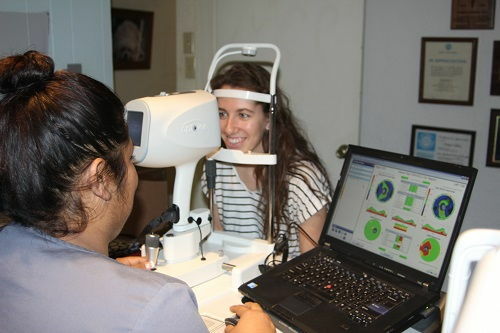 Learn more about the services and quality care offered by our Buena Park Eyecare staff. 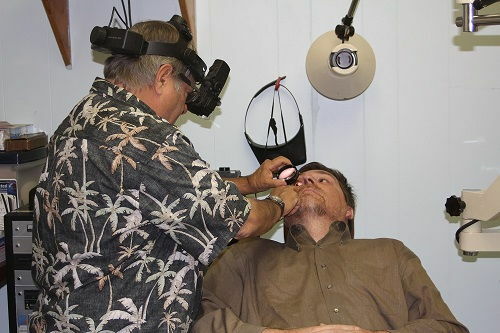 Dr. Cohen has been an optometry provider for over 43 years. He has dedicated his life to providing his patients with optimal vision care. Dr. Cohen specializes in pediatric optometry, hard to fit contacts, disease evaluation and treatment for glaucoma, and co-management of LASIK, cataracts, and diabetic retinopathy. Pediatric Eyecare – Dr. Cohen specializes in pediatric care and stresses the importance of bringing young children in for exams, especially if they are in school. 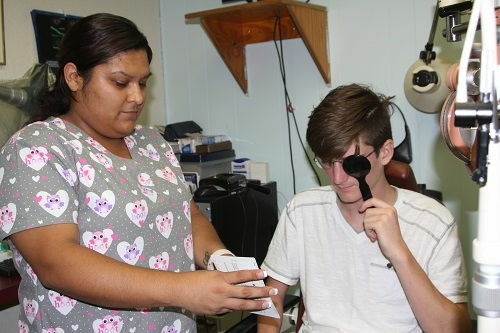 Often, learning disabilities are often misdiagnosed vision issues that can be addressed with an optometrist. 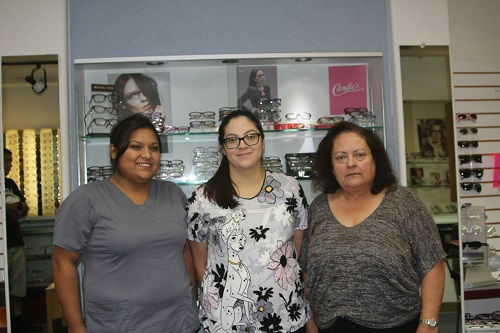 The staff at Buena Park Eyecare can help you choose from hundreds of designer eyeglasses and prescription sunglass frames. Among our leading eyewear brands are Ted Baker, Fendi, Dior, Guess, Adidas, Michael Kors, Maui Jim, and Lacoste. 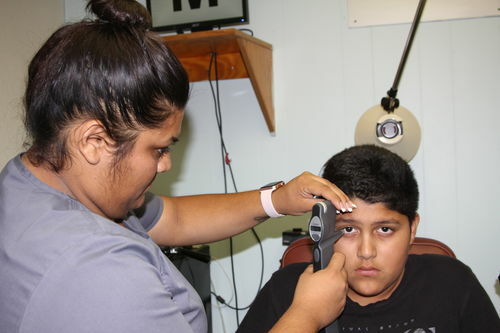 Our caring Buena Park optometry office accepts a variety of vision insurance plans. In addition, we also accept Care Credit, FSAs, and can work one-on-one with patients to determine individual financing options. 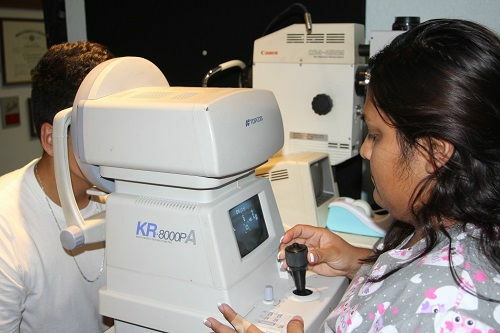 Schedule an Appointment with our Optometry Team! Find out why Buena Park Eyecare leads the way in excellence. Schedule an appointment today with Dr. Cohen by calling (714) 521-7582. Dr. Cohen is a graduate of the New England College of Optometry and has been in practice for 43 years. He is a member of The American Optometric Association, the California Optometric Association, the Rio Hondo Optometric Society, the Rutgers University Alumni Association, the Rutgers Club of Southern California. He is the past president Rio Hondo Optometric is Society. He specializes in pediatric optometry, evaluation and treatment of glaucoma, hard to fit contact lenses and Comanagement of cataracts, LASIK, and diabetic retinopathy.. His interests include camping, fishing, bicycling and his children and grandson. "Guess I got the date wrong but it seems like Ive been going there a lot longer than 2006, I highly recommend this dr to anyone needing a great eye care provider :)"
"Excellent customer service skills, as far as the medical part, very professional and precise. I am very happy." "The Dr there is so nice. Very one on one. The staff there is also friendly. 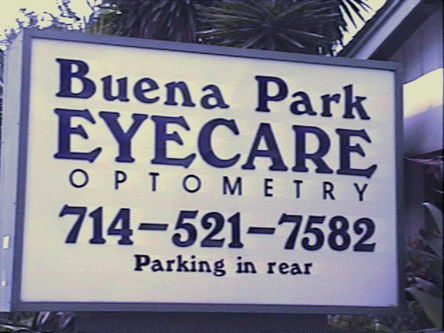 Definitely a good eye doctor place!"